What are the right conditions for conditioner? I get a lot of people come into the shop where I work and buy shampoo but not conditioner. When I ask, would you like the matching conditioner? They respond adamantly with “No, because it’s bad for my hair,” but what’s bad about conditioning? Most of their reasons are about how it weighs your hair down and makes it more greasy looking. However, in my opinion, that is not always the case. 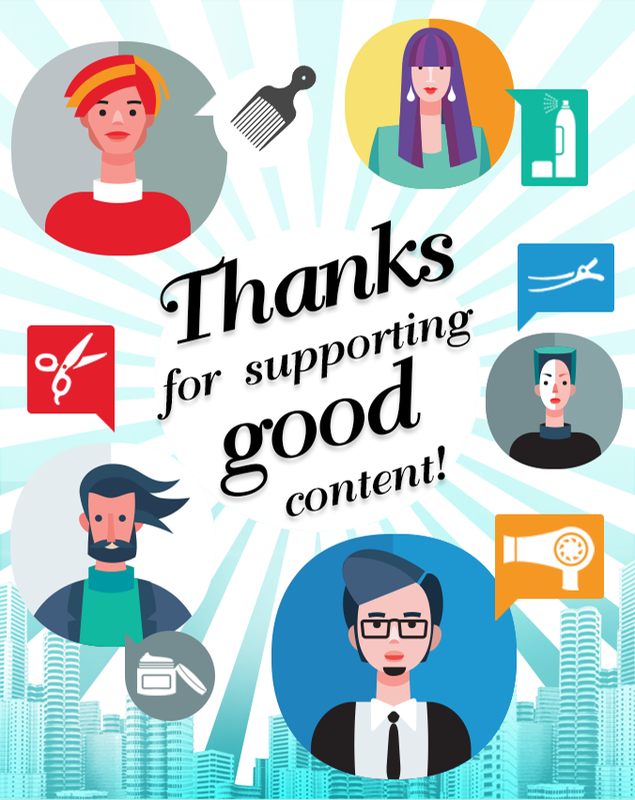 As a matter of fact that is something most savvy conditioner buyers never experience. We all have a different hair type which means everyone’s hair has different requirements. For those with dry and damaged hair, I’d say keep it conditioned! The silicones and moisturising agents in the product keep your locks silky soft and shiny too. However, if your hair is greasy, it may be worth ensuring that when you do condition it that you keep it away from your scalp and focus on just the mid-lengths and ends of the hair. But do I have to use a conditioner every time I shampoo my hair? Well, again, that depends on your hair type. Conditioning is as important as shampooing as it restores balance to your hair. Too much of either or will have unwanted effects, such as being too dry or too heavy. If this is happening despite using your products correctly, then you may need to consider re-investing in something that suits your hair’s needs. 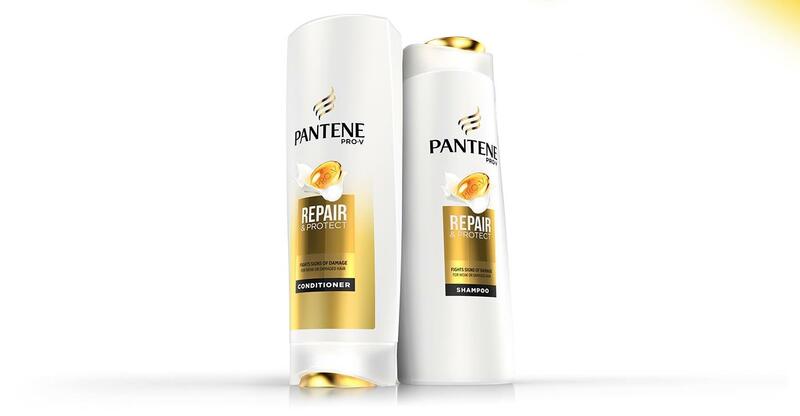 Pantene Pro-V Repair & Protect Conditioner is a winner. Many people have already tried the shampoo, and can vouch for it being amazing, but using both products is an absolute game changer. 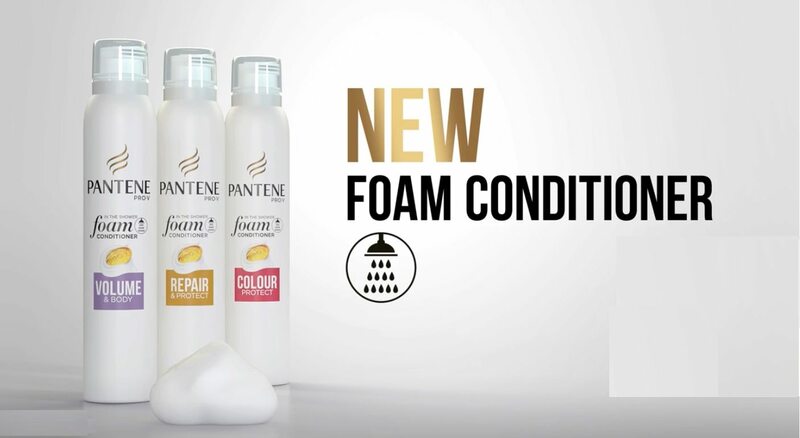 The Pantene conditioner adapts to what your hair needs by finding the weak spots in your hair, and giving you just the right conditioning where you need it, like it was made especially for you. This makes your hair strong in all the right places, without leaving behind excess weight and residue. I particularly like the new Pantene Pro-V Volume & Body Foam Conditioner. 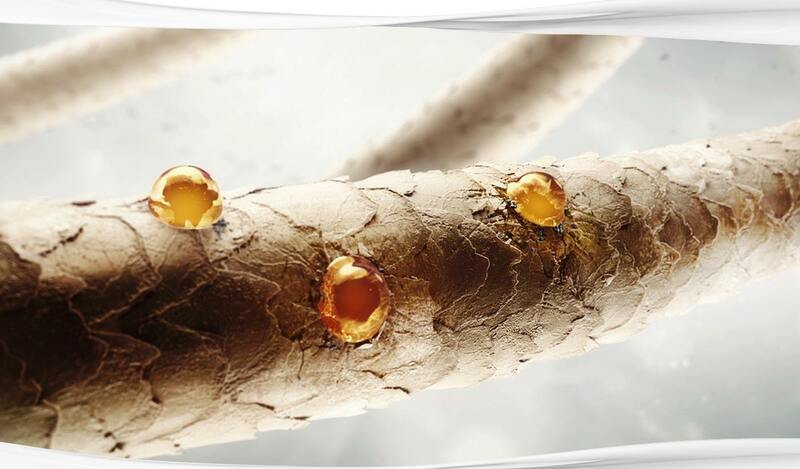 Pantene Smart Pro-V products were created when Pantene scientists developed a new method of suspending micro-targeting ingredients. The damage-targeting ingredients give your hair precisely what it needs, where it needs it, responding to different levels of damage. 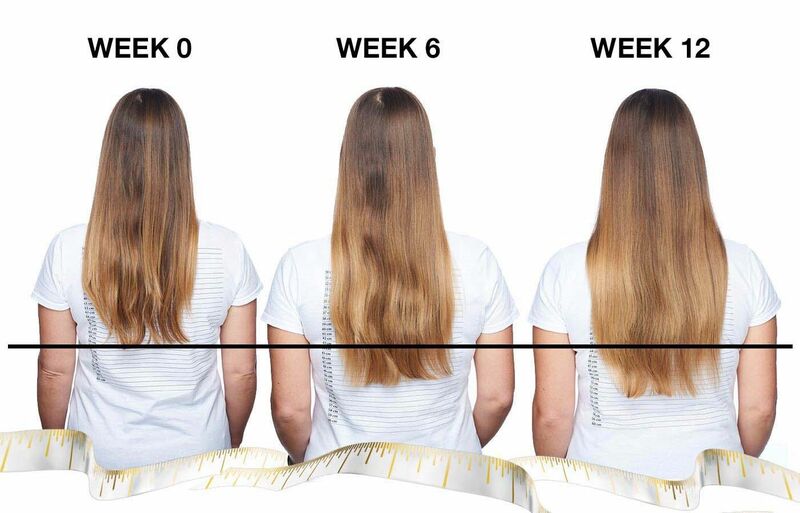 Women who want to go longer, have noticed significant increases in hair length over 12 weeks of use. However it works just as well for women with short hair because it’s still all about improving hair health from root to tip. Evaluate your hair type, your routine and application of products. Make sure you’re not overdoing/not using enough products on your hair, because this will have an adverse effect on the look and feel of your hair. Rinse and repeat! Make sure your hair is rid of excess product, or this will weigh it down. Apply shampoo all over hair and massage into roots. When applying conditioner, focus on the mid-lengths and ends to help seal and smooth splits, without weighing hair down. If your hair is greasy, wash it! If it’s dry, condition it! It’s all about technique and finding the right shampoo and conditioner pairing for your hair type. Do test trials with your hair to see which routine suits you best. If your hair’s drier than a desert, then invest in a hair mask once a week to help restore the balance to your hair. I would generally also advise to avoid products with SLS in, as this can further dry out hair. 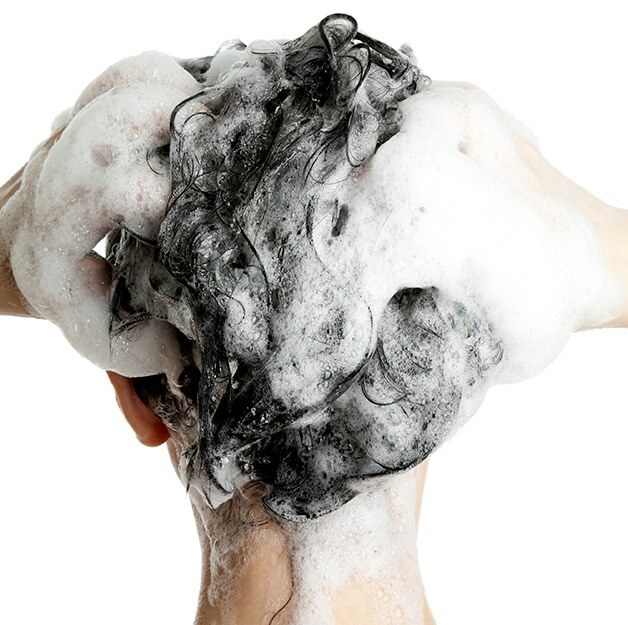 Remember that washing is important, as a greasy scalp can cause dandruff (which is usually a result of non-washing). Ultimately, enjoy learning about your hair, apply your knowledge and watch it become your crown and glory.